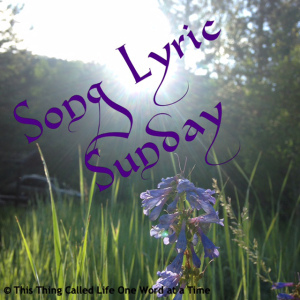 I’m so happy that our dear Helen has given me the opportunity to feature one of my favourite tunes on my blog for Song-Lyric Sunday. You can find the prompt, which is “outer space,” here. ’39 by Queen is a fascinating song off the album “A Night at the Opera.” It was sung and written by Brian May, which is an important detail. Why? Because Dr. May is an astrophysicist, so one must assume he knew what he was talking about when he wrote the lyrics. The song is about flying out in search of new worlds at the speed of light. It’s about a man who goes out to find a safe place for his family to live, only to find when he gets back to earth 100 years later that though he’s aged very little, his wife has died and his child is older than himself. 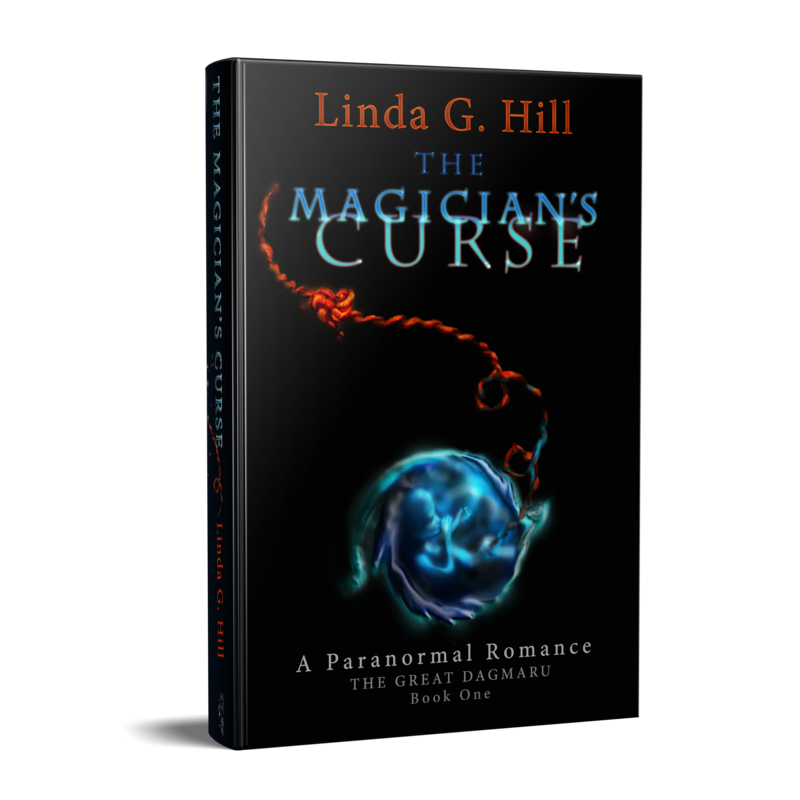 It’s the ultimate scientifically possible time-travel scenario, with a sad, romantic story. It’s a fantastic song. Here is the official video with the lyrics. You’ll find them written out below as well. Never looked back, never feared, never cried. Categories: Blogging, Blogs, Song Lyric Sunday | Tags: '39, A Night at the Opera, Brian May, music prompt, Queen | Permalink. …and spectacularly happy I am that Queen and Adam Lambert decided to make last night’s final North American concert stop at Toronto’s Air Canada Centre. As a long-time fan of Queen’s guitarist, Dr. Brian May, I made sure to secure seats at stage left. Not since March 2006 have I seen a more exhilarating show and that was, you guessed it, Queen with Paul Rodgers. Adam Lambert adds a whole set of unique talents to the concert however. His sense of style is so very much like the late, great, Freddie Mercury’s and yet different enough that I didn’t get the impression that he was trying to step into the fondly missed singer’s shoes. Instead he managed to make the show his own, even as he sang the songs faithfully as we all know them so well from hours and hours of listening. The set list covered many of their most popular tunes, and some of the lesser played favourites. I had the feeling that quite a number of the younger members of the audience (and there were quite a number!) didn’t recognize the older tunes, though that didn’t seem to suppress their enjoyment. Included here were “The Seven Seas of Rhye” and “In The Lap of the Gods…Revisited,” both of which I’m honoured to have heard live. I was thrilled when Brian began to hint that “’39” was coming up as it’s my personal favourite from the album A Night at the Opera. Dr. May’s guitar solo, as always, was truly amazing. The things that man can do with a guitar are nothing less than astounding. There are few guitarists on this planet who play with such heart and pitch that their music can pierce the soul and bring tears to the listeners’ eyes. Brian May is indeed one of them. And speaking of tears there was, of course, his solo performance of “Love Of My Life.” Enough said. In the end, the show was made in the performance of the final three songs. “Bohemian Rhapsody” was powerful, and heart-wrenching as well when a video of our beloved Freddie was shown on the big screen, singing and playing the piano. For the encore, the band played, “We Will Rock You” and “We Are The Champions.” Anyone lucky enough to experience these three songs live… To attempt to put it into words: it’s spiritual; like being surrounded by a sense of all-encompassing love in the form of heavenly sound and to know that the very hands which played THAT MUSIC–the songs you’ll always remember where you were and what you were doing the first time you heard them–are standing before you in the same room, is just incredible! There is the a reason Queen are referred to as rock Gods. This is it. If you ever have a chance to see Queen perform live, do it. No matter what the monetary cost, no matter how far you have to travel. It’s an experience you’ll never forget. Categories: Life, Opinion, Reviews | Tags: Adam Lambert, Bohemian Rhapsody, Brian May, Canada, concert review, live, Ontario, Q + AL, Queen, Toronto | Permalink.